If you are looking to eliminate deep-down dirt from your carpeting, ACE Carpet Cleaning & Restoration are the experts for carpet cleaning in the Montville area. We provide fast, quality carpet cleaning solutions that will deep clean your carpet in Montville in a safe and gentle way. We offer carpet cleaning services in Montville that will extend the life of your carpet and ensure a safe environment for your family, pets or coworkers. 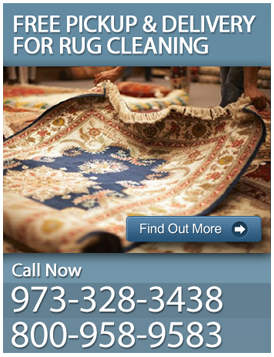 Our NJ carpet cleaning company uses only safe, organic, non-toxic cleaning products in our services for rug cleaning and carpet cleaning in Montville. Your carpets will be free of any harmful chemicals and also provide excellent carpet cleaning results! 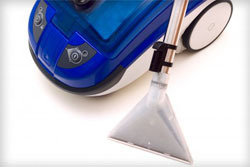 Customers choose ACE Carpet Cleaning & Restoration as their carpet cleaning service in Montville, NJ due to our carpet cleaning expertise and our guarantee to not only provide you with a clean carpet, but also a service that will take total care your carpet until it is in pristine condition. This includes moving furniture before and after any carpet cleaning service in Montville, NJ. Over the past decade, ACE has developed a low moisture technology system for services and carpet cleaning in Montville that allows for a fast drying time, so that you won't have to wait hours before walking on your carpet again! 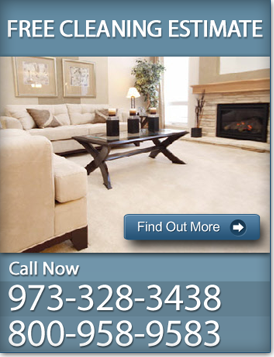 Do you need a safe, professional carpet cleaning company for your carpet cleaning in Montville? Give us a call at 973-328-3438 for more information or for a free carpet cleaning estimate today!